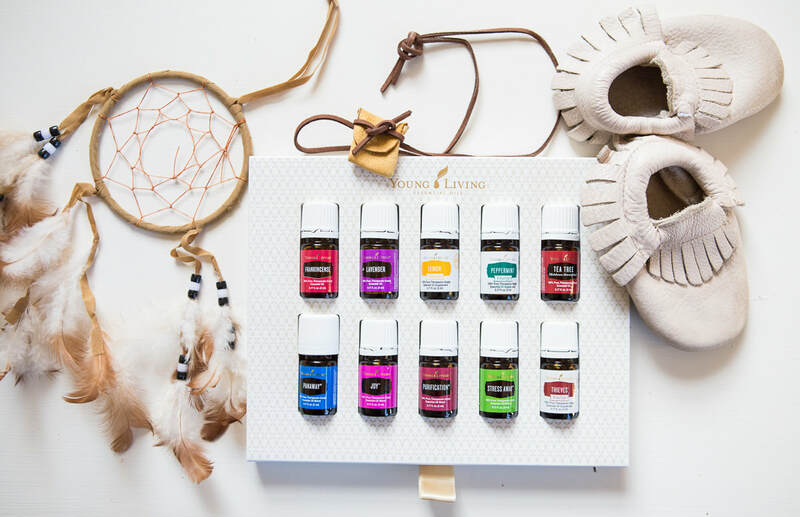 Young Living's essential oils and wellness products can help you achieve your health/wellness goals, feel better, sleep better, balance emotions and even clean your home in a safer non-toxic way. 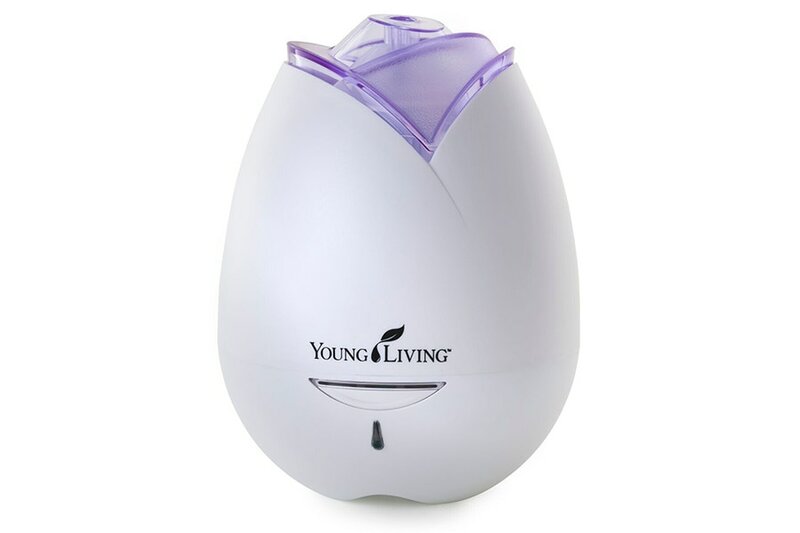 Discover a better life with Young Living! 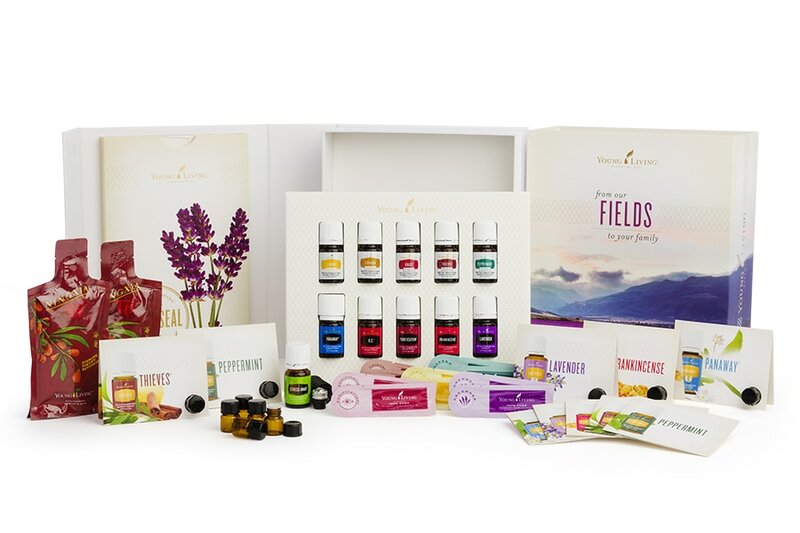 If you would like to buy Young Living’s pure, authentic essential oils, cutting edge wellness products, toxin-free baby, personal, and/or home cleaning products, you can buy two ways, retail or become a member (also called distributor). I recommend becoming a member/distributor because members can purchase Young Living products at 24% off retail pricing. Even if you do not want to sell the oils and wellness products I still recommend becoming a distributor/member so you can get the 24% discount. There are no monthly requirements. Members are also eligible for other benefits such as Essential Rewards, and free monthly specials. Are you low income? Contact me HERE to learn how you can earn Young Living essential oils and wellness supplements at minimal to no cost. First choose a starter kit. Another kit I highly recommend is the Thieves starter kit ($160) for those who would like to remove harmful chemicals in their home and replace them with powerful natural alternatives. If you are on a budget, CONTACT ME so I can share with you how you can earn the money you put towards a premium kit BACK from Young Living! To remain an active distributor the only requirement is a yearly minimum purchase of $50.